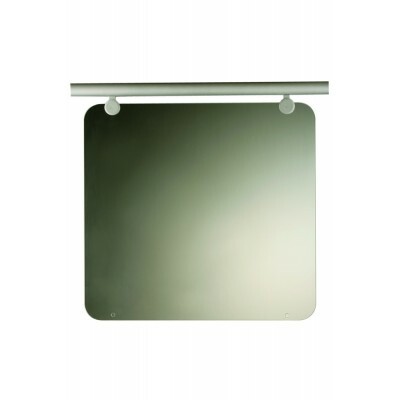 FUSION Commercial and Contemporary outdoor balcony clear glass panel 800mm wide. High quality glass product from Richard Burbidge. All edges are polished. Secured with the four supplied baluster/panel brackets. Bespoke glass available on request. Suitable for raised level decks only.